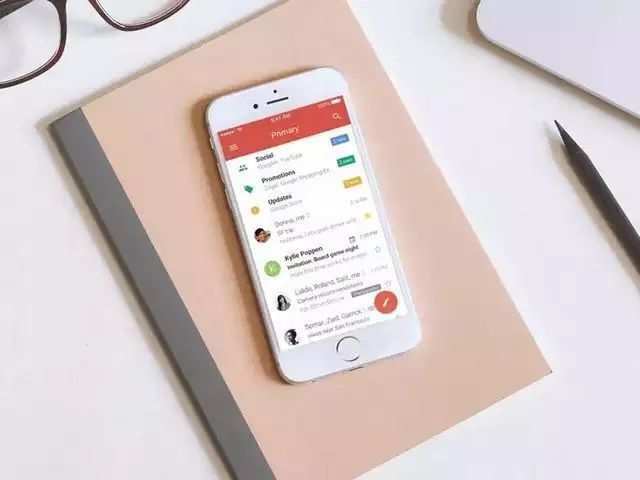 Gmail has come up with a new makeover along with some new features in the month of April this year and it is being loved by many users with this high end features. Google has also rolled out ‘high-priority’ notifications and it has been now available for iOS users too while Android app users will also get it soon. With high-priority notifications will help you to filter out the number of notifications. This feature is also powered by AI and auto recognises which emails are important.